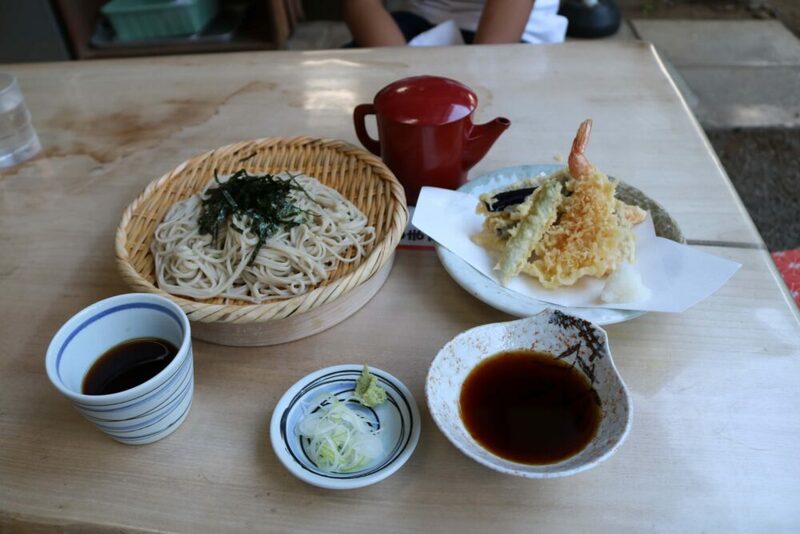 You will find surprising hidden gems of Tokyo suburbs and gourmet spots here. Tips & attractive spots of central Tokyo are introduced by local resident. 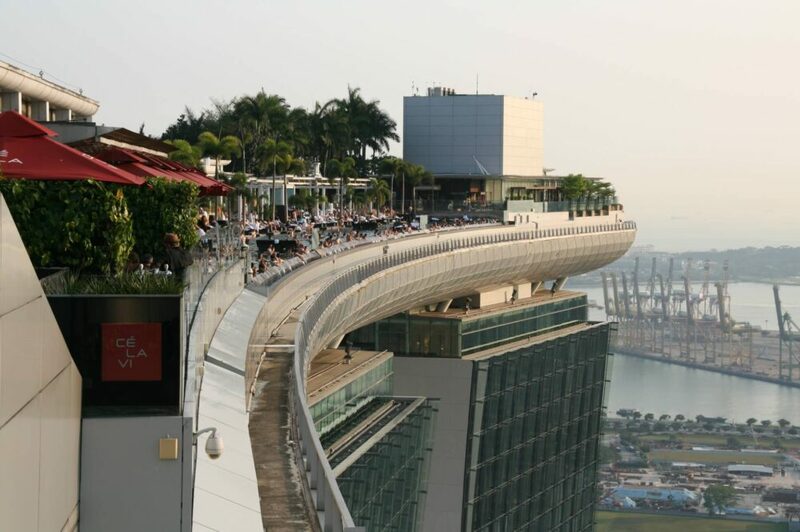 Useful information summarized for booking and staying at Marina Bay Sands. 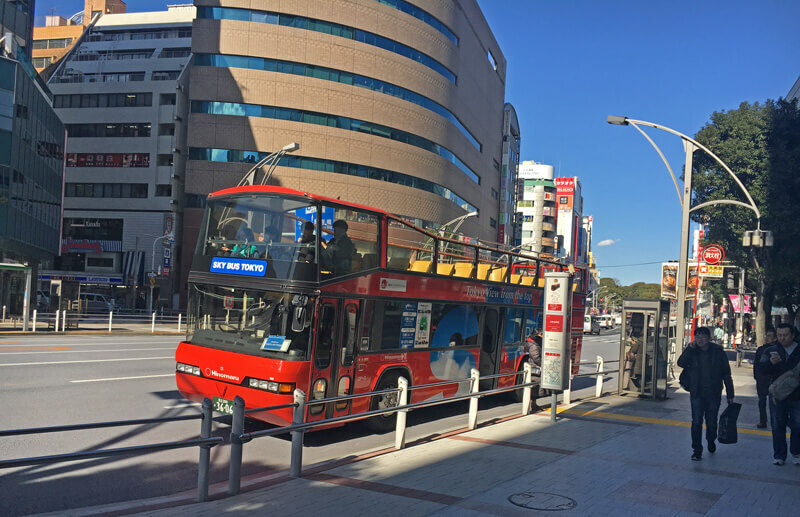 Things to do in Tokyo for a very short period：How to go and see Tokyo ? Copyright © Travel & Lifestyle All Rights Reserved.